10 tips for great pictures includes some of the basics and few advanced tricks and tips which make the Photograph usually better. There are many article on this website for niche specific photography, like 10 Tips for Great Landscape Photographs; however, this article 15 Tips for Great Pictures is written for the learners or beginners. Take the time to read this guide on the basics to learn to control the shutter speed, aperture and the focal length of the lens, ISO sensitivity of the sensor, as well as the depth of field. With these settings, the photographer masters the appearance he/she wants to impart to an image, it is essential to acquire some simple theoretical concepts. Do not read the instructions at the last minute! Take a good time on your free time and learn “by heart” the important features of your case : how to choose the mode, manual mode, shutter priority, aperture priority etc. Know how to choose the white balance. Learn how to choose the file format ( JPEG or RAW ), how to choose the metering mode (spot, weighted, evaluative), or how to format the memory card or select the ISO sensitivity. A good photographer knows how to use his/her equipment in the dark without looking at the buttons: the eye in the viewfinder simply because it shows the essential parameters. Read the guide What Camera Mode to Choose Depending on the Situation. Ideally, a photograph should tell a story – do not hesitate to include a specific element in your frame to provide information. Luck is also the best friend of the photographer: provoke it by anticipating. Being responsive provides a lively and unique shot. The famous war photographer Robert Capa (1913-1954) said: “If your pictures aren™t good enough, you’re not close enough”. This quote is still relevant in 2013: you physically closer to your subject to get a good photo. This does not mean that we should ban the long focal length Lens, on the contrary, using a 135 or 200 mm lens provides a nice big plane to tightly frame. Note, however, with an entry-level telephoto-zoom : diving to the maximum focal length (e.g. 300 mm) is generally gives very poor result. In this case, it is advisable to use a focal length which is a bit shorter and come closer to the subject. Of course this philosophy of Robert Capa does not apply to sports or wildlife photography: in these two disciplines are shooting from a distance and using a very long focal length (300, 400 or 500 mm) Lens, there are essential, since it is impossible to approach the subject quite closely. Go straight to the point! Do not be afraid to use a tight framing and show the basics. Of course this is not a mandatory rule – it is up to you to find your own style. If you make a family photo in the street or park, avoid cars and rubbish bins in the background: it is ugly and it takes the look away. Look for green or aesthetic background and isolate your subject using a long focal length (85, 135, 200mm), shallow depth of field (aperture of f/2.8 or f / 4) and staying close enough to the subject. A photo of your child with a blurred background, filled with greenery is a more aesthetic than with a background with garbage can ! Many Profession allows to get liquid cash in hand, Income Tax can be ‘managed’ to show lower earning somehow. Now, DSLR is an icon of “social status”. It can not happen that only Dr. Abhishek Ghosh will move around with a EOS 1Ds MK III with 50 mm Lens and I will use a mobile phone! The costly camera manages many parts, but no camera can ever manage the horizon! This remark also applies to the picture of a landscape and in most photographic disciplines, except voluntary effect to boost an image. Boosting demands few decades experience. The use of a direct flash built-in flash is worser in a case of an entry level camera and should be avoided : it totally flattens the image, causes red eyes, slightly crame foreground and often casts a shadow on background. To avoid these problems, use bounce flash. Direct Flash only works to remove shadows under the Sun. Motion blur is caused by the movement of the photographer. When tripod or image stabilization is not used, shutter speed must be equal to at least the reciprocal of the focal length. 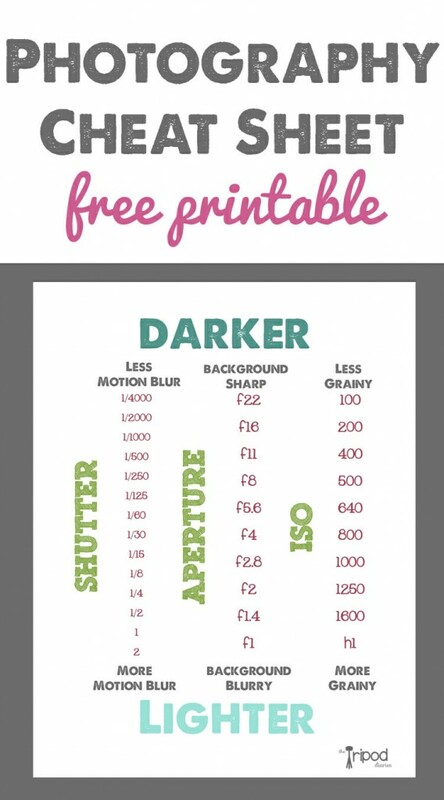 Example: with a 50mm lens, the minimum shutter speed freehand should be 1/50. Follow the website regularly and its Digital Photography Section. Also we will Publish Paper Back books slowly, try to buy them to read and apply the methods. This Article Has Been Shared 4292 Times! Cite this article as: Abhishek Ghosh, "10 Tips for Great Pictures," in The Customize Windows, December 3, 2013, April 21, 2019, https://thecustomizewindows.com/2013/12/tips-for-great-pictures/.